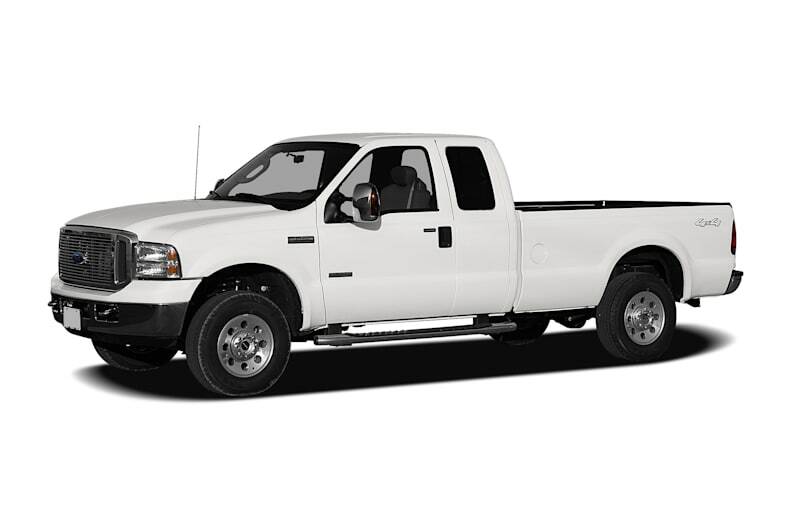 Sophisticated and tough on the outside, thoughtfully comfortable within, with a V8 under the hood and an imposing range of safety and convenience features, The Ford F-250 is the industry pacesetter, and for good reason. The F-250 Regular cab seats two or three occupants. It has a few different engine options available: 300 hp 5.4-liter Triton V-8, 362 hp 6.8-liter V-10, and 325 hp Power Stroke 6.0-liter turbo-diesel V-8. They all come with a standard six-speed manual transmission and an optional five-speed automatic. Rear- and four-wheel drive are both available. The F-250's safety features include: dual front airbags and antilock brakes. The Ford F-250 is slightly revised for 2007. Engine modifications have been made and new options are available.